Neron’s hostile takeover of New York City has left thousands of magical folk homeless, including John Constantine! But just when the Hellblazer has resolved himself to life as a refugee in Los Angeles, a relentless supernatural force attempts to compel him out of the City of Angels and back into the fight: Boston Brand, a.k.a. 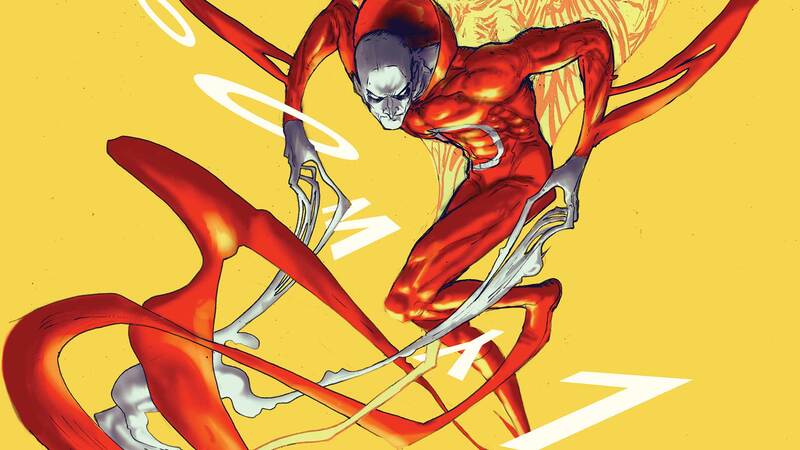 Deadman!